bunny☆kaisui's blog: denpagumi.inc announces major debut! 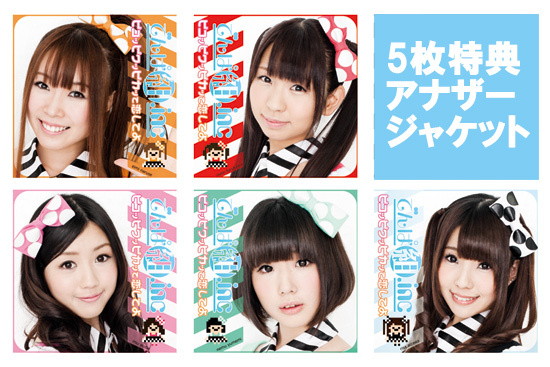 One of the big news of this year is the major debut of denpagumi.inc!!! I got the news from my sister BDASHU, who's a big fan of them...she especially loves Furukawa Mirin ^^. As usual, she was watching one of their live shows on NicoNicoDouga the day they announced not only they were going major but also their next single was going to be the ending theme of the anime Baby princess 3D. 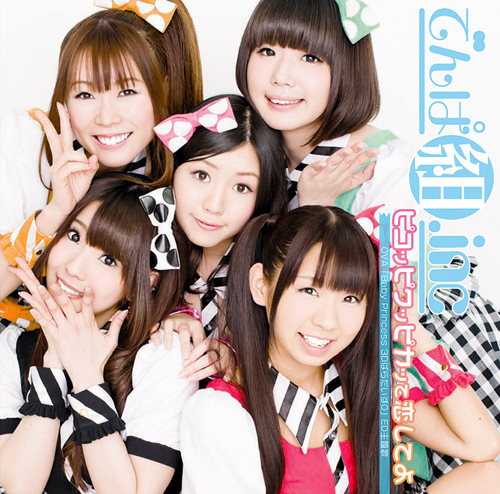 Single is called "Pikoppikuppikatte koishite yo" and they already performed it many times at DearStage and other events (like Mosaic.wav's concert some weeks ago).